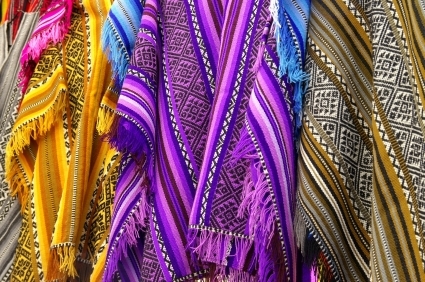 There are many unique and popular traditional textile products being produced by Indigenous groups around the world. Often, these products are made, marketed and sold by Indigenous or Indigenous-affiliated organizations without a solid understanding of intellectual property and the benefits it could confer. There are some examples of traditional textile producers using intellectual property (IP) laws and principles to quell copy cats from misappropriating their culture and to secure higher prices for their genuine products. This success story will look at these examples and glean lessons that others can use.